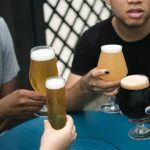 Over the next few months, South Africans will be spoilt with public holidays scattered throughout March and April, along with a very decent period of school holidays in June and July. There’s no better time than now to start planning that holiday, so we chatted to the team over at Club Med and put together some suggestions of which destinations are ideal to visit over the upcoming holidays. Situated in the French Alps, Val Thorens is the highest ski resort in Europe and is hard to beat if you’re looking for the perfect place for a snow holiday (especially if it’ll be your first snow holiday). At 2,300m, it has one of the longest ski seasons, beginning in November with good snow conditions running up until May. 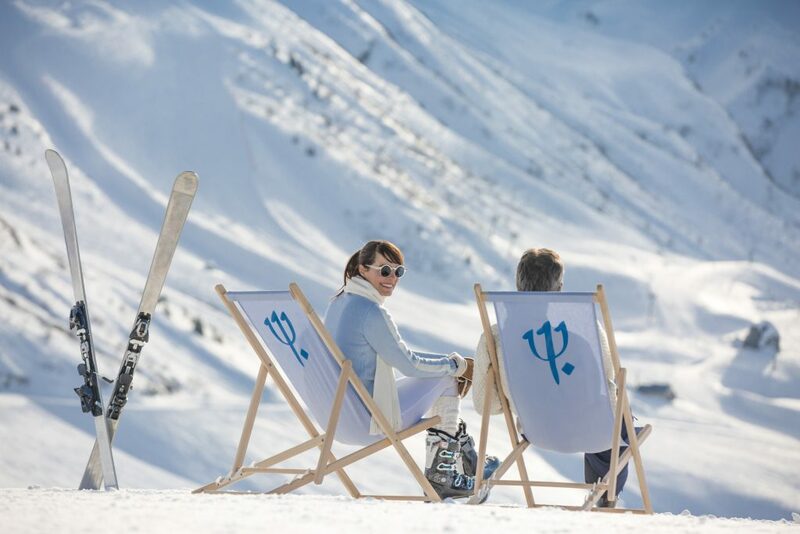 April is an ideal time of year for a snow holiday in Val Thorens as the days are a little bit longer and the days a little bit warmer. With ski-in ski-out accommodation available (ideal for beginners and experts), 600km’s of perfectly groomed runs, and high-tech ski lifts that take you right up to the highest peaks with views over more than 1,000 mountaintops, this might be your most magical holiday yet! And remember, travelling with an airline like Air France makes getting to the French Alps a breeze. This family-friendly and very French village resort in the Alps is great for kids, beginners and low-level skiers, and easy to get to from Geneva. When it comes to ski runs in Valmorel, it’s blue and green heaven for beginners and low intermediates, with mainly wide motorway runs from 2,030m. Novices have six areas, including two just for children. Situated in the Italian Alps, in the Cervinia-Valtournenche-Zermatt ski region, Cervinia offers 360km’s of slopes, ranging from green to red runs, as well as three snow parks. This is where you’ll find some of the highest pistes in Europe. Cervinia itself is 2 050 metres above sea level, and is a luxurious mountain refuge in a cosy, convivial setting. Kids of all ages and abilities on the slopes are welcome, with specialist instructors who know just how to get the little ones skiing with confidence. 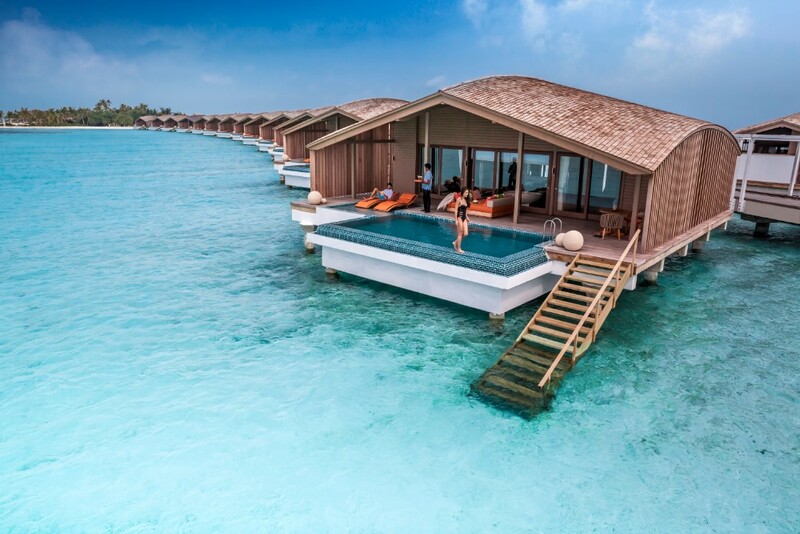 The Maldives is largely regarded as a honeymooners paradise. And while that is still most certainly true, the destination is starting to become an ideal holiday destination for families. With the likes of your Club Med offering all-inclusive kids’ clubs (providing babysitting facilities and child-dedicated activities), more families are escaping to this sun-kissed destination than ever before. With a range of activities for children and alike from kayaking, paddle boarding, snorkelling to sailing and more, there really is something for everyone on this magnificent island. If you’re looking for an island destination that takes less time to fly to, than driving from Johannesburg to Durban, the Indian Ocean beckons. 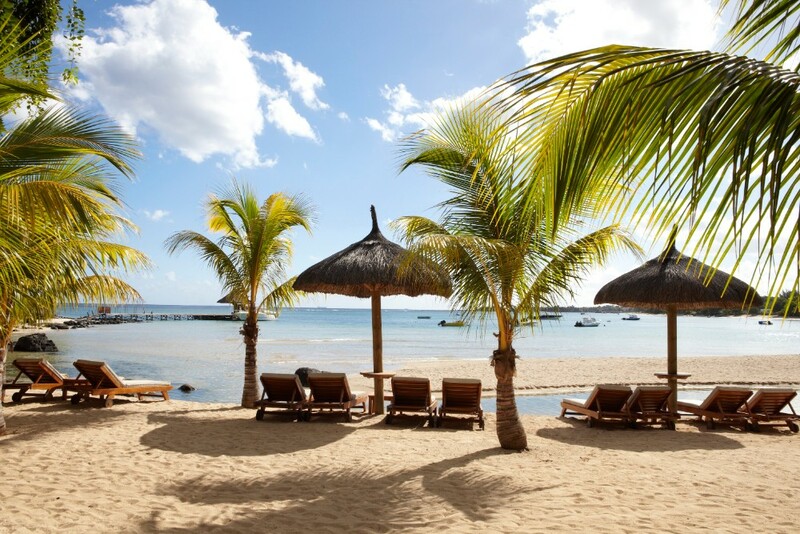 A mere four hour flight from JHB with Air Mauritius and you’ll touch down on the tropical island of Mauritius – a firm favourite among South Africans (and for good reason!) The island provides plenty of opportunities to experience a beach holiday at a moment’s notice, with tons of activities for couples, parents, grandparents and children alike. 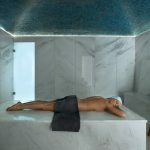 Relax by an infinity pool, kick back at the beach, or soak up some personal wellness at a spa, Mauritius is an oasis of peace and tranquility. 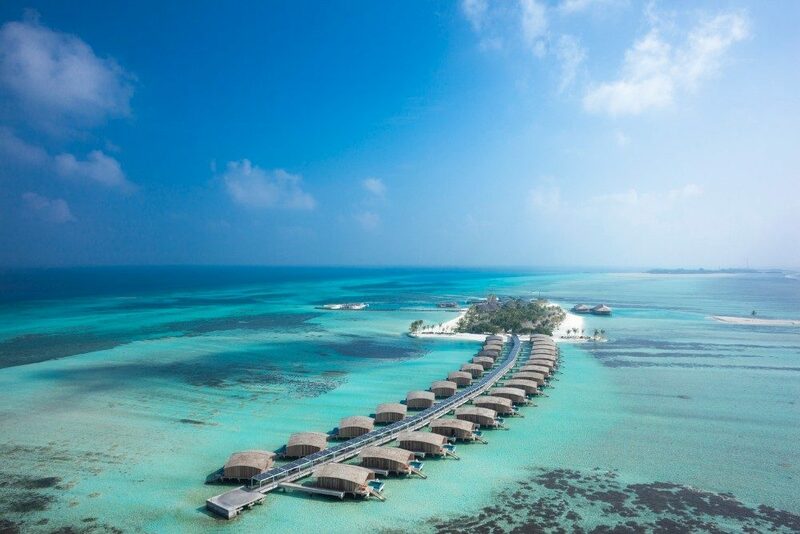 The island also provides the adventurous family or couple all that they could ask for, from wakeboarding to kitesurfing and snorkelling, scuba diving and more! Of all of the islands around the world, one of the most exquisite and diverse, has to be Bali. This Indonesian island is famous for its beaches, coral reefs, forested volcanic mountains, iconic rice paddies, and yoga and meditation retreats. May, June and July are usually the best months to visit Bali, and during the dry season (May to October) the western side of the peninsula creates some of the world’s best waves (surfer families rejoice!) A great destination for anyone who enjoys the outdoors. When South Africans talk about “a holiday in Asia” there is one firm favourite destination atop that list – Thailand. With its beautiful beaches, friendly people and variety of activities for all travel types, it’s not hard to see why it’s so loved. 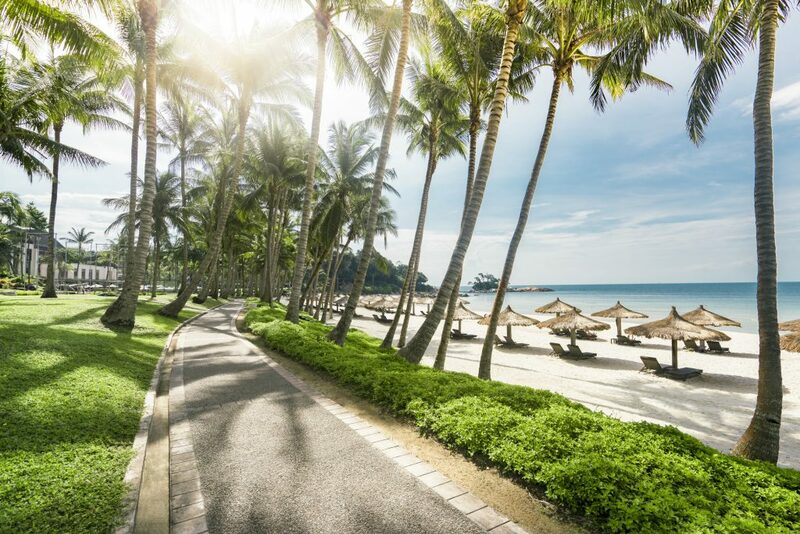 But, there is another Asian destination that is quickly climbing the ranks of “best Asian holiday spot” among South Africans: Bintan Island in Indonesia. 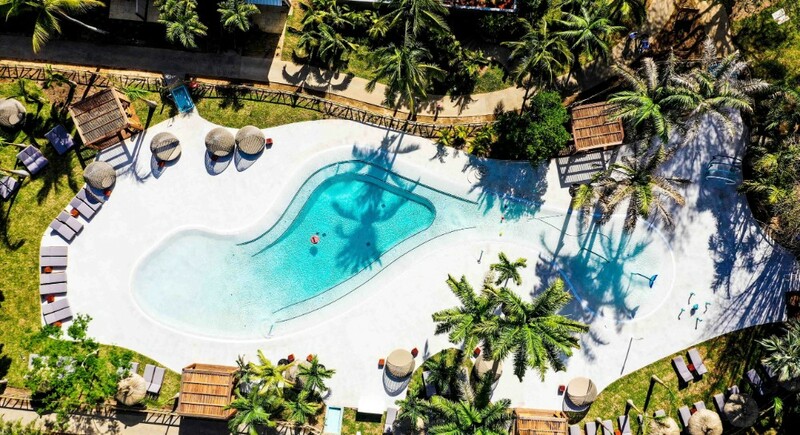 Bintan Island (a 10-hour direct flight to Singapore and then a 45-minute ferry ride away from Singapore) is truly a unique paradise with so much to offer couples, friends and families. The island is renowned as a wellness destination and provides refreshment to the minds and bodies of travellers who visit the island; and is a golfing paradise with its Ria Bintan golf course – one of the best in the world. If golf isn’t your thing, how about practicing yoga surrounded by astounding natural beauty, or taking part in adrenaline rushing flying trapeze experiences overlooking the turquoise seas? With three hundred days of sunshine a year, a mild climate and unspoiled nature, Sicily is the largest Island in the Mediterranean, rich in history, culture and traditions. 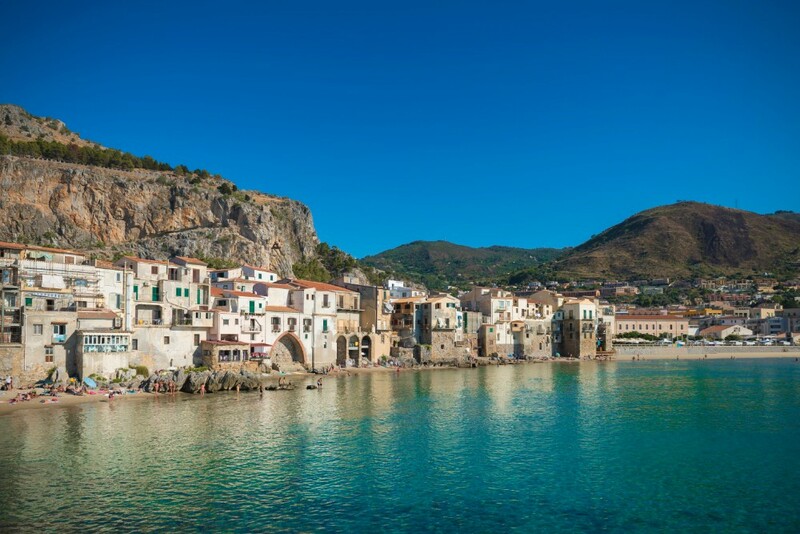 Now, Sicily as a destination may not be new to you, but, what may be, is a little gem called Cefalù, which offers visitors the best of both worlds. Beach lovers can find their bliss along a sandy beach while history and architecture buffs can find their joy walking Cefalù’s cobbled streets and exploring its ancient buildings. Cefalu, based on the rugged cliffs of north Sicily, offers stunning panoramic views and is the perfect place to embrace Sicilian art de vivre. Indulge in authentic Sicilian cuisine, relax against the backdrop of cobalt-blue waters, and dance the night away under the stars. Filled with authentic Sicilian charm, with Palermo within easy driving distance, Italian exploration awaits!